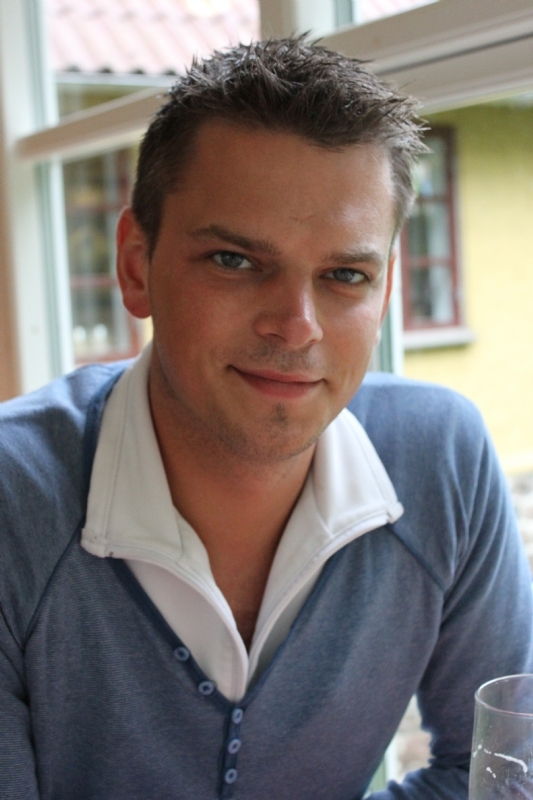 Steinar Talmoen is a famous System Architect from Norway, he is 33 years old and still alive, born November 17, 1985. He is born under the zodiac scorpio, who is known for Transient, Self-Willed, Purposeful, Unyielding. Our collection contains 4 quotes who is written / told by Steinar, under the main topics: Motivational, Life, Technology.